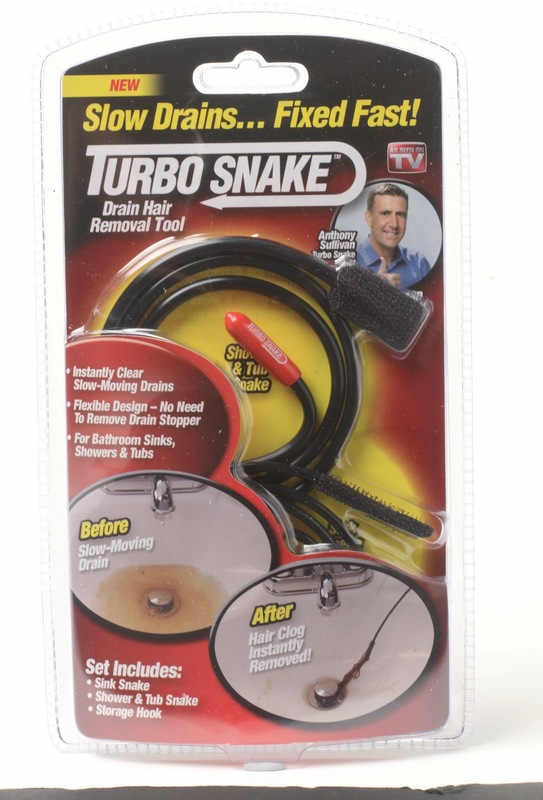 I thought I'd give the Turbo Snake a whirl on the bath. We have the smallest bathroom in the history of house-building so I had to actually climb in the bath to try and clean the plughole. I followed the instructions and gave the Turbo Snake a twist and moved it up and down. I'm not sure whether we have the cleanest plugs around here but there didn't seem to be much down the plughole for the Turbo Snake to grab hold of however, I can see that it would be extremely effective if my plughole was slightly blocked. It's possibly something to do with the amount of water that passes through the plughole in this house and could be why Lancashire is in currently the middle of a hosepipe ban!